Today is a day to celebrate ties that bind. 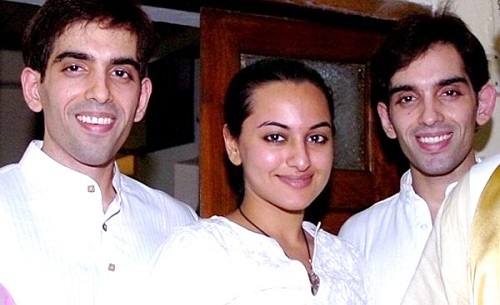 And no better way to do it than sneak a look at Bollywood siblings who have worked together, in different capacities. Happy Raksha Bandhan! Salman Khan calls Alivira Agnihotri 'Baby' and this bhaijaan has always stood by his sister. 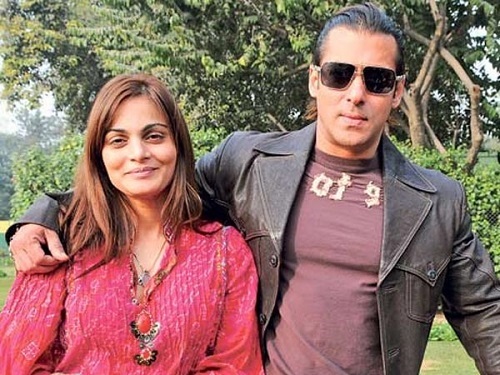 As Salman is quite conscious of his image, it is sister Alvira who has styled her Bhai in most of his movies. She was also the producer of his movie, Bodyguard. Farhan Akhtar and Ritesh Sidhwani started their production house Excel Entertainment in early the 2000's. The actor not just produced sister Zoya Akhtar's directorial debut Luck By Chance, but also acted in the film. In 2001, Zoya Akhtar was Farhan's assistant director in Dil Chahta Hai. Post Luck By Chance, Zoya made two films, Zindagi Naa Milegi Dobaara and Dil Dhadakne Do, both starring brother Farhan Akhtar in pivotal roles. Sanha Kapoor makes her Bollywood debut with Shaandaar, directed by Vikas Bahl. 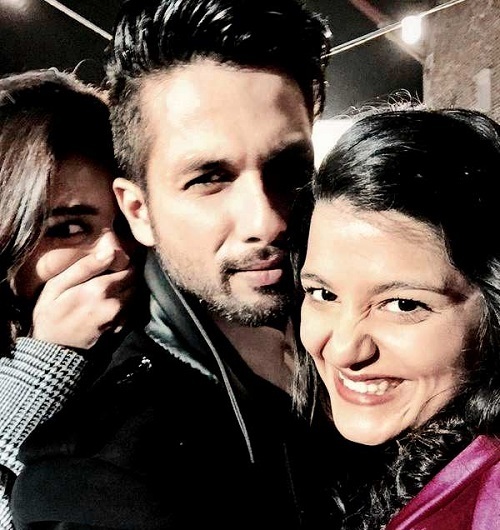 She could not have asked for a better debut as the film stars her brother Shahid Kapoor in the main lead, romantically paired with Alia Bhatt. The Sinha siblings have not worked together in a film but have started their own production house. They have named their production house Kratos Entertainment and the first film under the banner will star Sonakshi Sinha. Not much is known about Sunaina as she really isn't in the public eye. 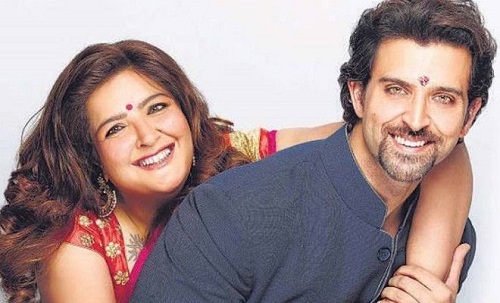 However, it is reported that Hrithik is quite close to her and she is his backbone. She has also co-produced Hrithik's films likes Kites and Krazzy 4.